UCLA Visual & Performing Arts Education Program students repping it up for #powerofthearts! It was a bittersweet but hopeful moment to have wrapped up 10 weeks of our UCLA VAPAE Creative Acts session. 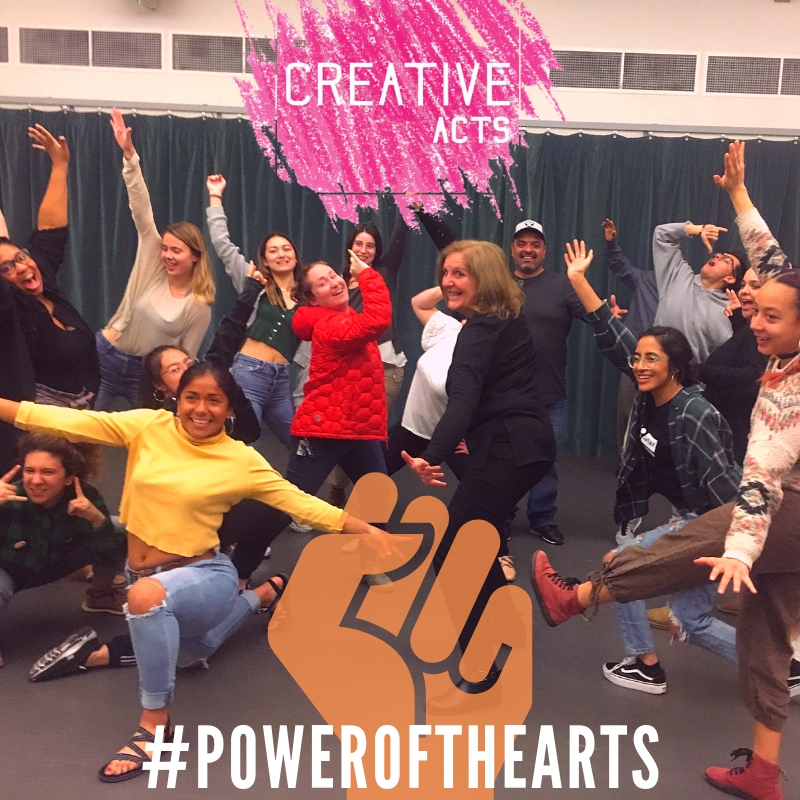 So grateful + inspired to train and bear witness to the next wave of art advocates, artists, teachers, art activists and thought leaders who will without a doubt, transform culture and the world for the better. 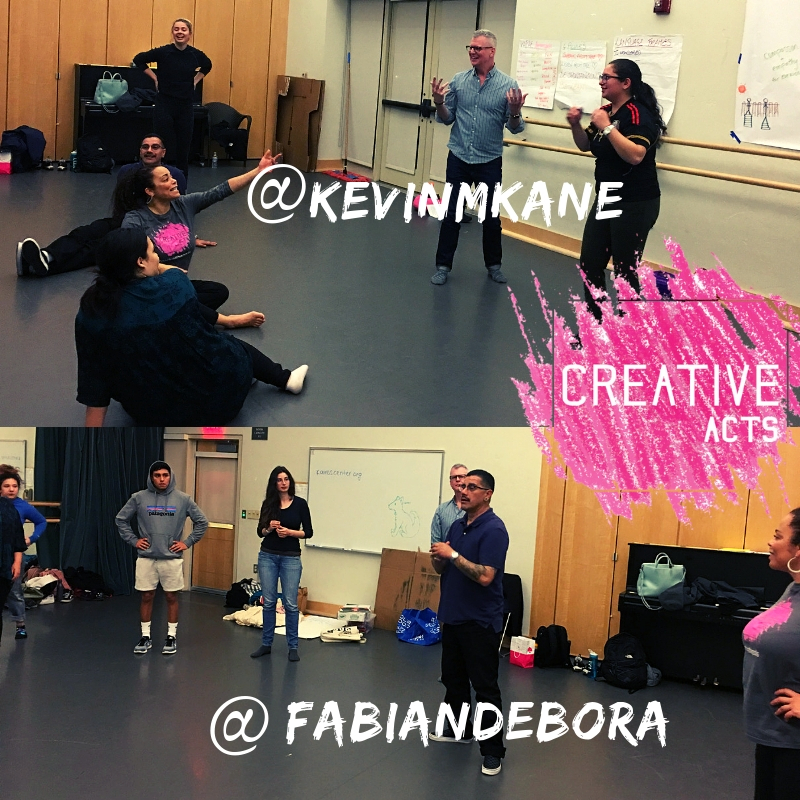 Deep gratitude to all our special guests who worked with us to inspire UCLA VAPAE's emerging teaching artists this session! From Vijay Gupta, Fabian Debora and Luis Javier Rodriguez to @YahniieKaihryBridges, Kevin M Kane director for #UCLAVAPAE and Jane Fonda! Thank you for the sharing of powerful knowledge, insights and experiences with our students on the work you continue trailblazing- for illuminating the ways to use multi-disciplinary techniques in communities with the least access to the arts and the greatest needs. 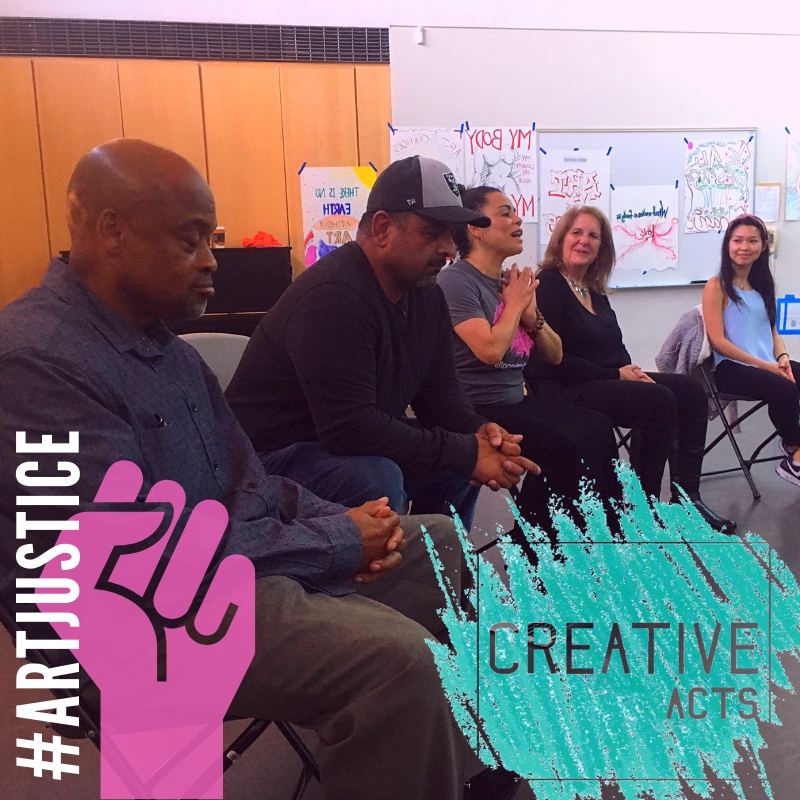 A heartfelt thank you to the formerly-incarcerated alumni teaching-artists who deeply inspired the 10-week class with their experience and the insights they had to share on going back behind the walls to continue this work of growing the movement of the arts - to heal, rehabilitate and empower our most marginalized communities. Continue to #watchthisspace! We can't wait to see what this rising cohort of teaching artists will bring in shaping the future. Onward! Older PostHot off the press! Our 2018 Impact Report is here!